Rainz have confirmed their comeback date. Their label said, "Rainz will be coming back with their 2nd mini album on January 23. For the fans who have been waiting for their comeback, we decided to open a fan-con on the same day. We're preparing stages of Rainz's new song as well as various other stages, so please look forward to it and show interest." 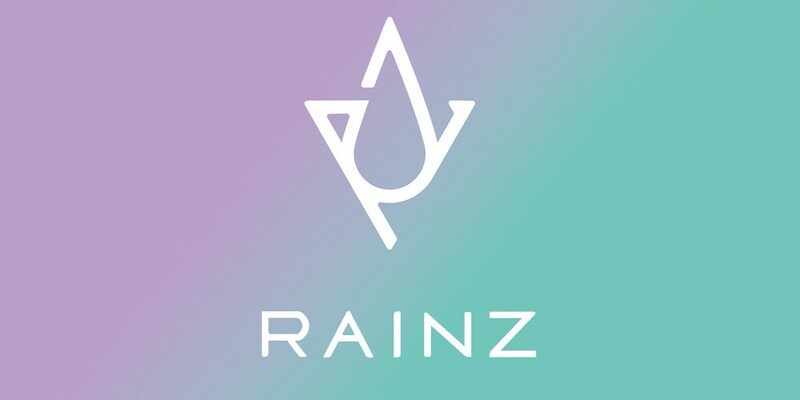 The boys will be holding their 'Rainz 2nd Mini Live - From. Rainz' on January 23 at the Yes24 Live Hall. 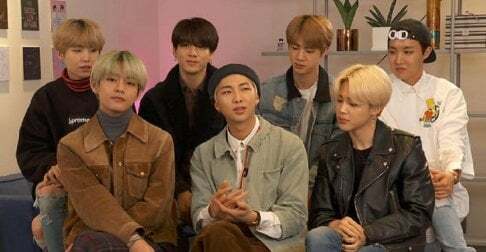 Stay tuned for more on their comeback!